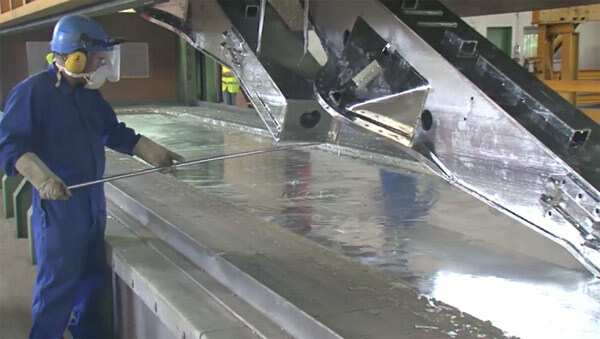 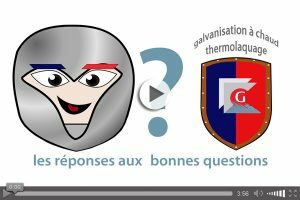 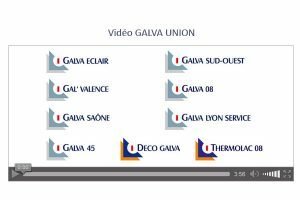 The group GALVA UNION puts at your disposal 7 galvanizing sites in France, able of treating parts of all dimensions. 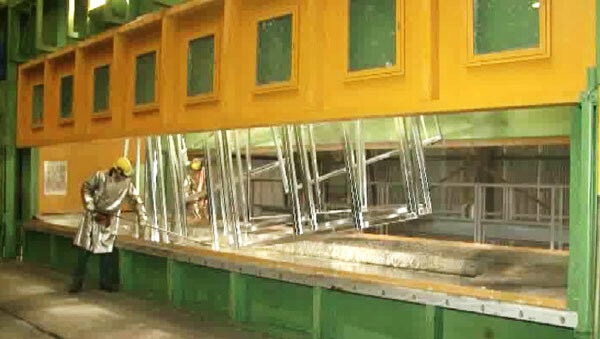 If the part to be galvanized has 2 dimensions that are close to the maximum dimensions, contact the galvanizing site chosen to validate the feasibility. 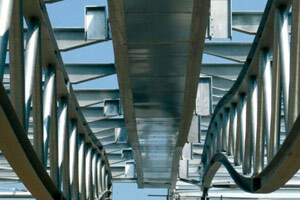 The technical teams of the sites are at your disposal to study with you the solutions best suited to your needs.